When one of mine dies, that is going to be my next Dolphin purchase.. I'm jealous!! As far as taking it in and out of your pool goes, when you take it out, I suggest you not wrap the cable up on a caddie..
My theory is that coiling the cable on the caddie and letting it sit for a few days causes the cable to become less flexible and increases the likelihood the cable will tangle. I lay my cable on the deck with a couple of very large loops.. I think you will love it, no matter what your family names it. Yes, the guy at the shop said the exact same thing - DO NOT tightly coil the cable with sharp bends. He was ok with the caddy and just said to coil it up loose and big. How about "Clean-Logic", so that you can think of Brian and me every time you use it..
You'd just have to check with Nini. 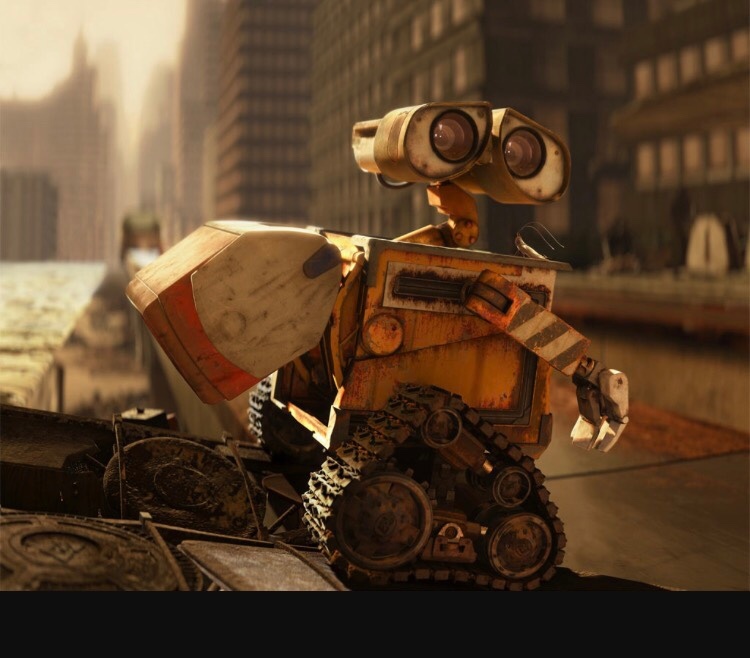 Right, Wall-E is taken. Do we need a robot name registration log? If you access the secret menu, you can enable "Ludicrous" speed. At Ludicrous speed, it will clean an Olympic sized pool in under 3 seconds. LOL!! I can officially attest that ludicrous mode is truly ludicrous. Scary fast. Well folks, there was a great deal of pressure and whining to go with Disney so I decided to deploy some strategery and reverse psychology. I told them Disney names were ok BUT i would propose them and they could only vote yes or no. For those not up on the latest Disney info, Tamatoa plays the decorator crab in the movie Moana that has, by far, one of the best songs in the score - Shiny. I like it! The Mr. T part. Good choice, I like that song/character. I didn't even know that was his name and I have to watch Moana every day. We watched in three times today. "I pity the POOL that messes with Mr T!" 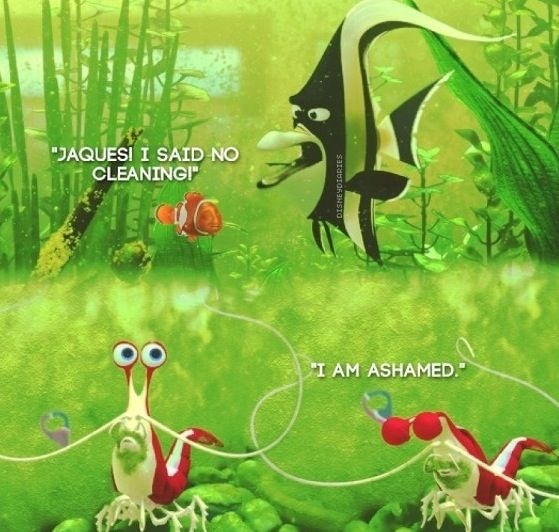 Yeah, it's my favorite part in the entire movie. I usually hum it to myself once per day. The really weird part is my 1 year old daughter is fascinated with the movie. She will literally sit there, wide-eyed watching it and gets really excited when Maui sings the "You're Welcome" song. She claps and giggles. It's hilarious to watch. Robots are a marvelous invention. Especially for people like me who are naturally lazy. Thanks, Dave! I'm looking forward to seeing it perform. The Bluetooth control option is kind of neat. Since I'm home a lot, I may find myself driving it around the pool making fake battle noises - "pew pew, pew pew pew, kapowie! Take evil plum leaf!!" Wife says I'd better share with the kids; I'm like "Heck no! I failed that part of kindergarten where they taught sharing..."